currently under construction at Surrey. Sales for available units start from $1,229,900. Parkview Estates has a total of 65 units, with 7 quick move-in homes currently for sale. 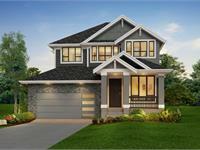 Sizes range from 3085 to 4364 square feet. 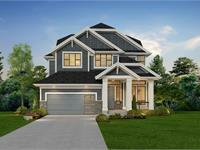 Parkview Estates is a luxury collection of single family homes now selling at 104th Avenue and 165th Street (formerly Parkview Place) in the Fraser Heights neighbourhood of Surrey. 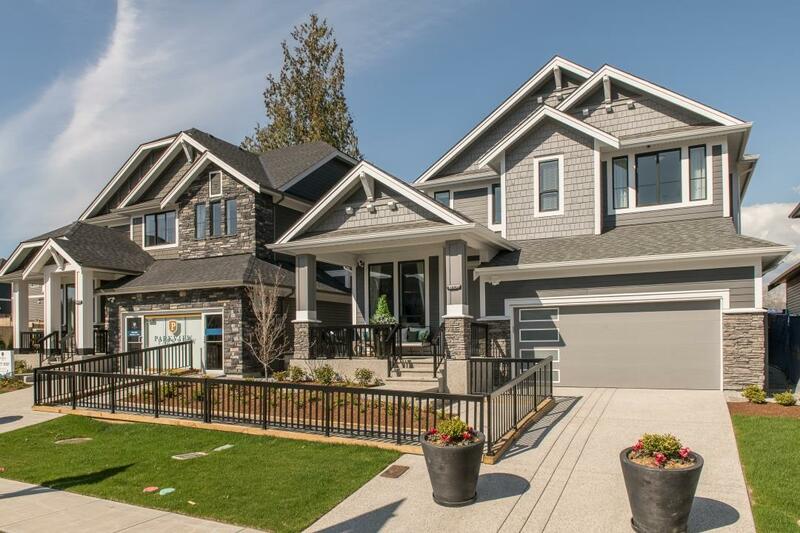 Centrally located near Tynehead and Surrey Bend Regional Park, homeowners have easy access to major highways and are only a short drive to Burnaby, Coquitlam, Pitt Meadows, Maple Ridge, and Langley. 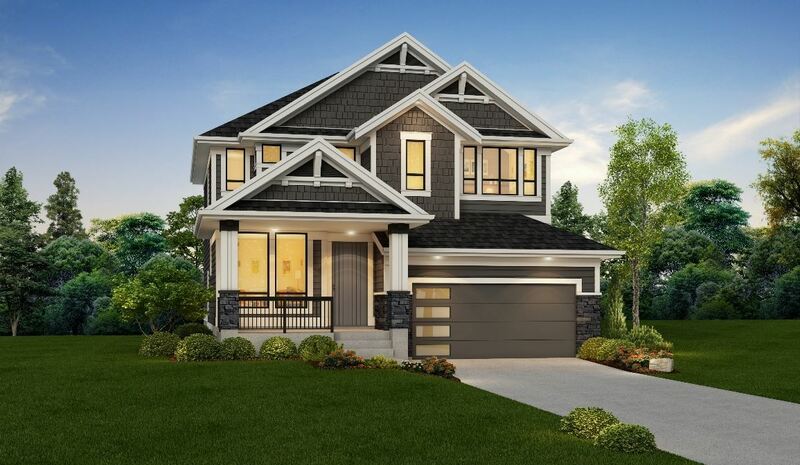 As with all Foxridge homes, purchasers customize their new single family home in our on-site Design Centre where there are countless numbers of colours, materials, finishes, and optional upgrades to choose from. 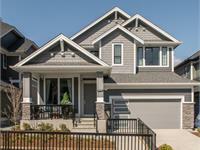 For the latest information and updates on Parkview Estates in Fraser Heights, register today! Your inquiry will be delivered to the Parkview Estates sales team, who will send you more information about this development.